This local favorite has one of the most impressive menus in town! 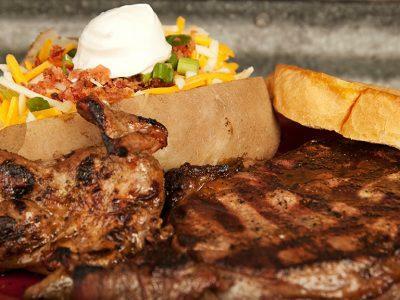 Known for their steaks and Tex-Mex cuisine, Log Cabin also offers tasty BBQ, seafood, salads, sandwiches, and so much more. They also serve breakfast from 7-10 a.m. Wednesday-Saturday! 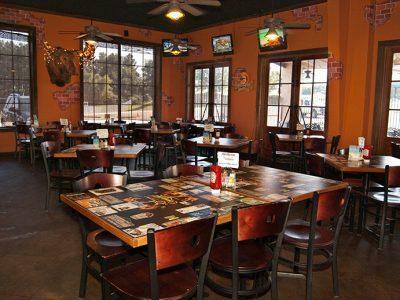 Located inside the restaurant is The Market with take-and-bakes, fresh meat, cracklins, seafood, and seasonings.